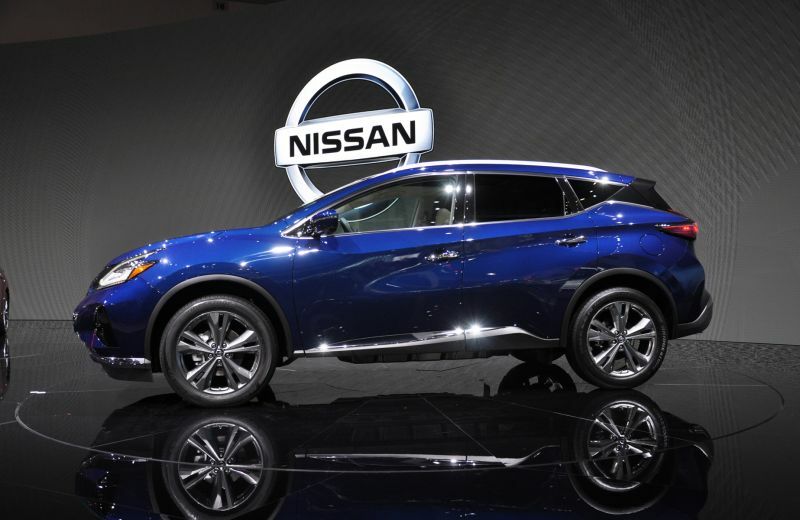 Making their Canadian auto show debut at this year’s 2019 edition of the Montreal Auto Show, which is set to get underway today, is the 2019 Nissan Altima, and the 2019 Nissan Murano! The newly redesigned 2019 Altima will deliver big news for Canadians – it’s the first All-Wheel-Drive sedan offered in Canadian Nissan history! 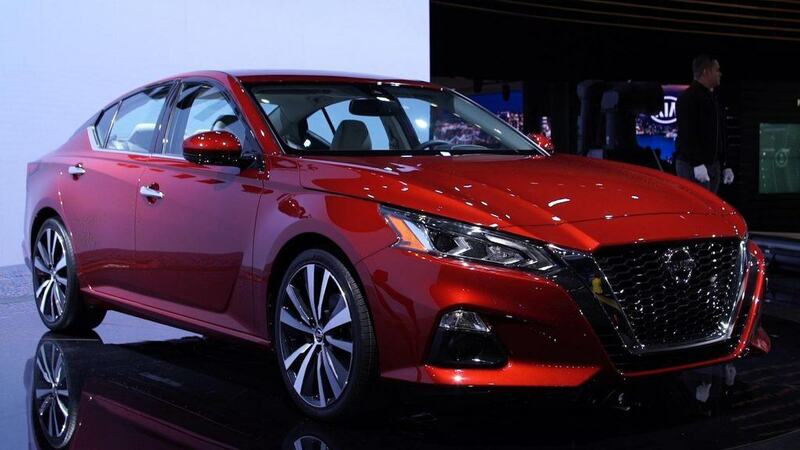 Plus, the Altima comes with a redesigned exterior, including a large V-Motion Grille! The body has also been refreshed, and now comes lower, longer, and wider, than the 2018 model. Nissan has also given the interior a premium look and feel with standard Heated Front Seats, and a standard 8-Inch Touchscreen, including NissanConnect, Apple CarPlay, and Android Auto. Also getting a refreshed look for 2019, is the Murano. This model year sees an exterior with a redesigned V-Motion Grille, redesigned LED Headlights, and redesigned LED Fog Lights. Nissan has also added two new paint colours to choose from: Sunset Drift and Deep Blue Pearl. Plus, new 18-Inch and 20-Inch wheel options. The interior has also been upgraded – with all trim levels coming standard with an 8-Inch Touchscreen, including NissanConnect, Apple CarPlay, and Android Auto. Rear Door Alert and Intelligent Driver Alertness also come standard across all trim levels. If you would like to learn more, please feel free to browse our new car inventory and check out the 2019 Nissan Altima or the 2019 Nissan Murano. Alternatively, please feel free to stop by Guelph Nissan, if would like to take one of these vehicles out for a test drive.